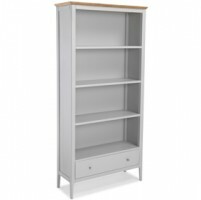 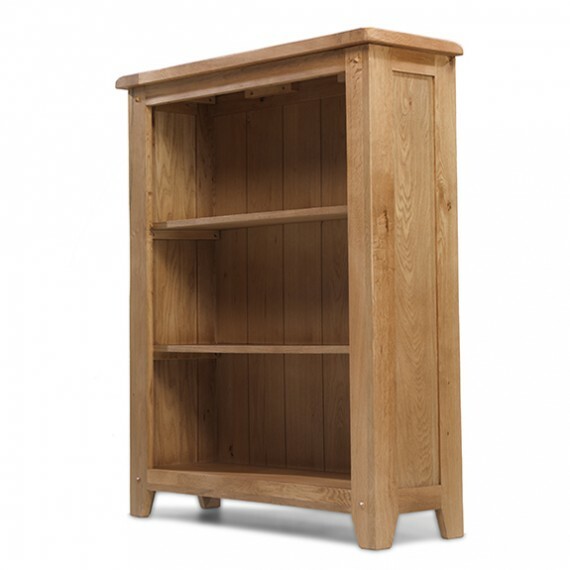 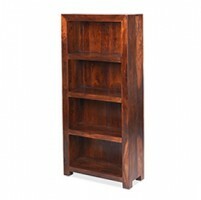 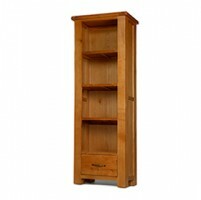 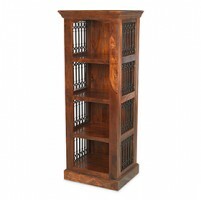 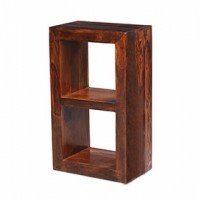 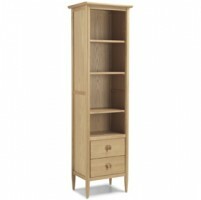 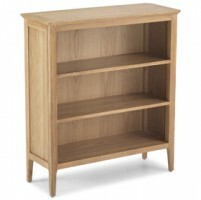 Whether your tastes are highbrow or lowbrow, everything will look good on this handsome bookcase. 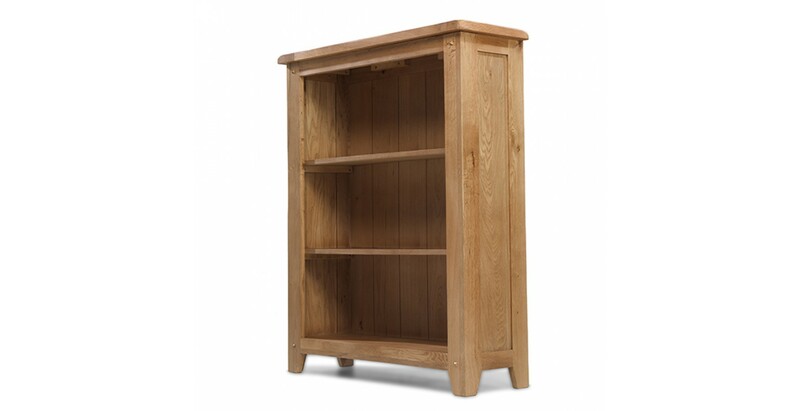 Low enough to be suitable for a children's room as well as anywhere else in your home, its rustic character comes through beautifully thanks to its natural lacquer finish. 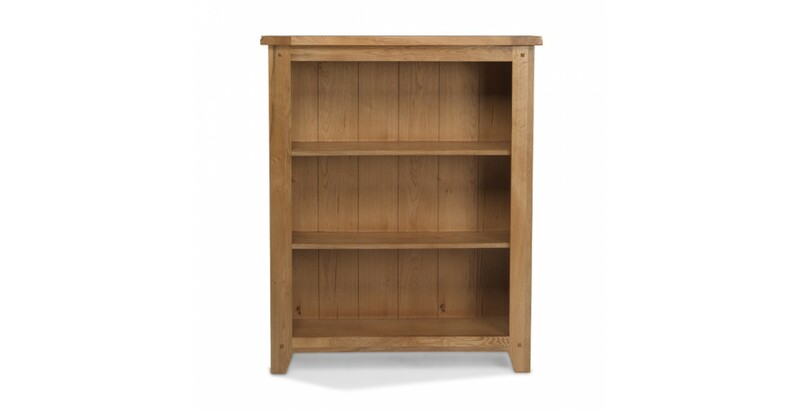 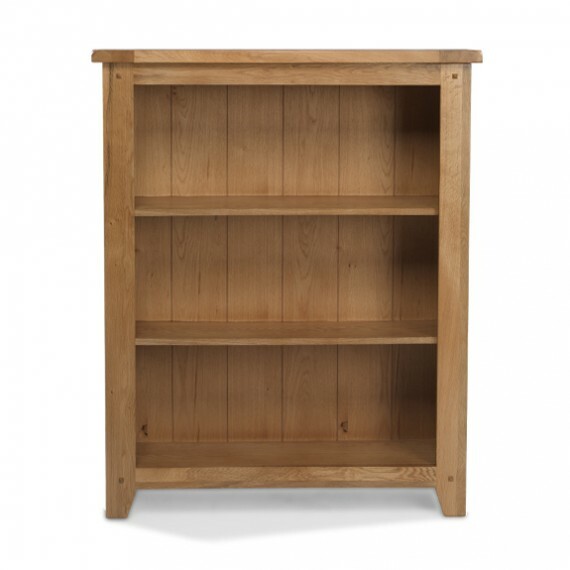 Crafted from oak, it's the epitome of rustic charm. 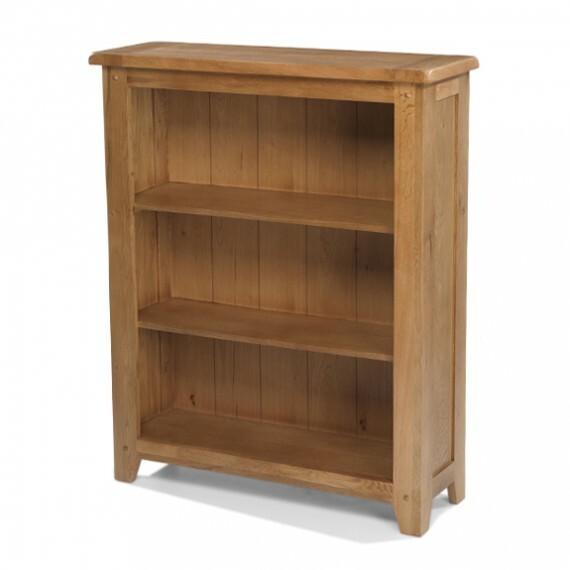 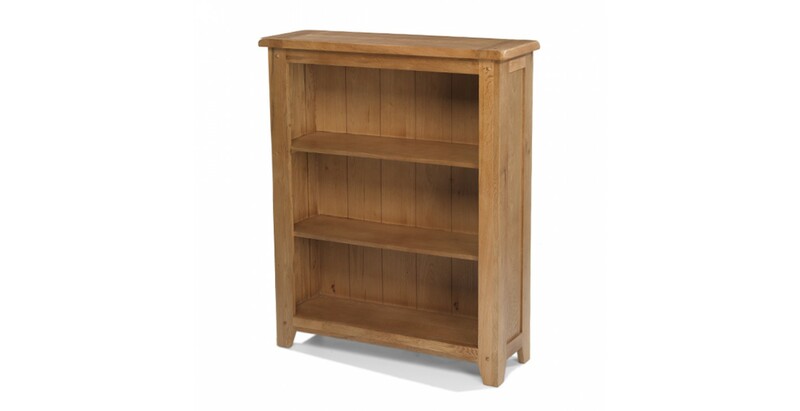 With lovely peg detailing, three strong shelves and a chunky top with rounded corners, we think it has the potential to be a best seller.